organicAnt · 971 days ago · link · · parent · post: What do you think of Dr Jill Stein and The Green Party? It's obvious that we hold completely opposite views not just on bio-tech but on how society should be organised as a whole. May I ask, what would the perfect society look like to you? Because to me it sounds like fascism. You are being ridiculous. Please stop mischaracterizing what I say. You clearly have no idea about any of my views or philosophies. Notice how instead of refuting any of my points, you simply went into an attack on my character as a whole. I have a BS in Biochemistry. I am working towards a PhD in bioengineering. This does not make me a fascist biotechnology dictator. It does not make me an agricultural shill. It does make me more qualified to talk about this topic than you. You're argument all along has been that GMOs are unsafe and should be banned. I have refuted that point several times, giving you several examples of evidence to the contrary. I have pointed out that the only evidence showing GMOs are unsafe has come from scientific hacks. 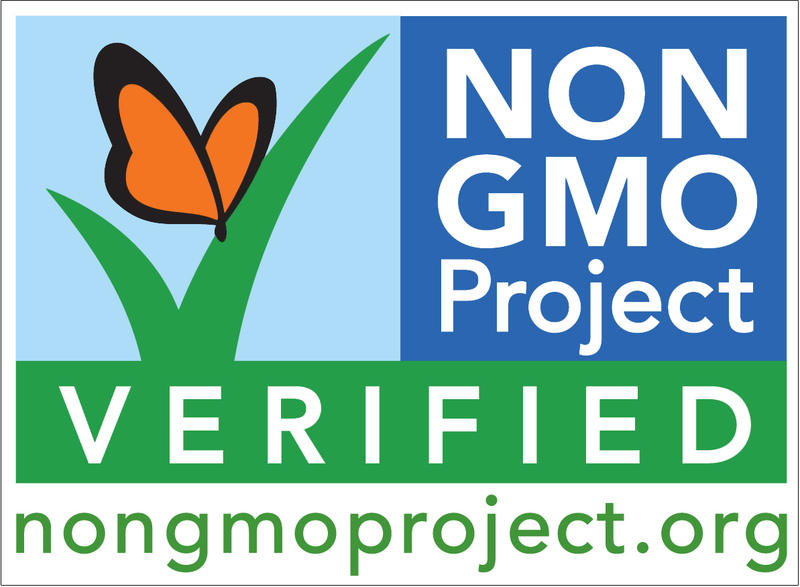 I have pointed out that there is no correlation between the introduction of GMOs into a country and the markers of that country's health. Do you know what labels I am perfectly fine with? I used to manage food for a house of 60 hippies. I'd buy all of the above. I support opt-in labels driven by consumer desire. I support farmers choosing the stock of seeds amenable to their practice. But I don't support the FUD you bring to this discussion. So I'm blocking you. Good day. We are all laughing at organicArt. You did good work here, thundara. I just don't have the patience any more to argue with dimwits who equate "science" with "scary", and "dogma" with "evidence".